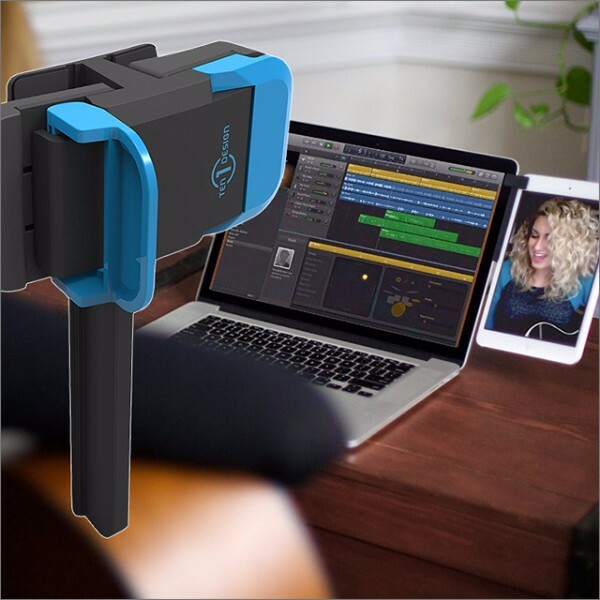 Whether you’re looking to increase productivity, trying to maximize your multitasking superpowers or simply need to FaceTime with friends, while watching cat videos, Mountie will turn your phone or tablet into a second display for your laptop. 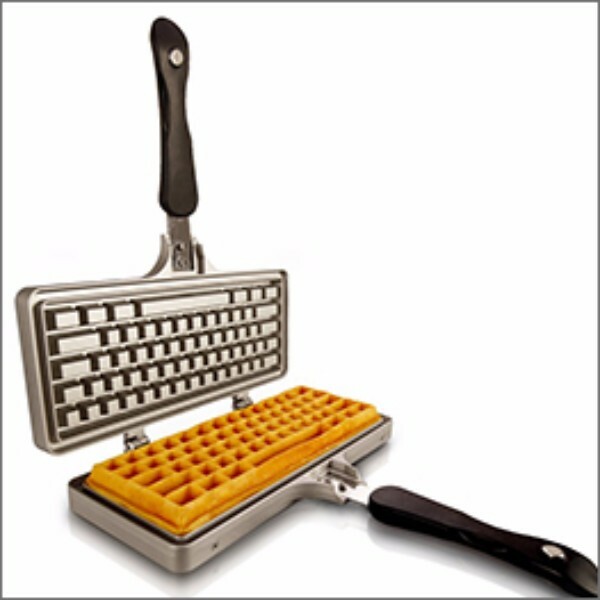 Ctrl+Alt+Del your way out of a conventional breakfast that every other non-power user is having and Enter this die-cast, non-stick waffle iron in a shape of a keyboard. Copy/paste more for your friends and family. Restart, repeat. 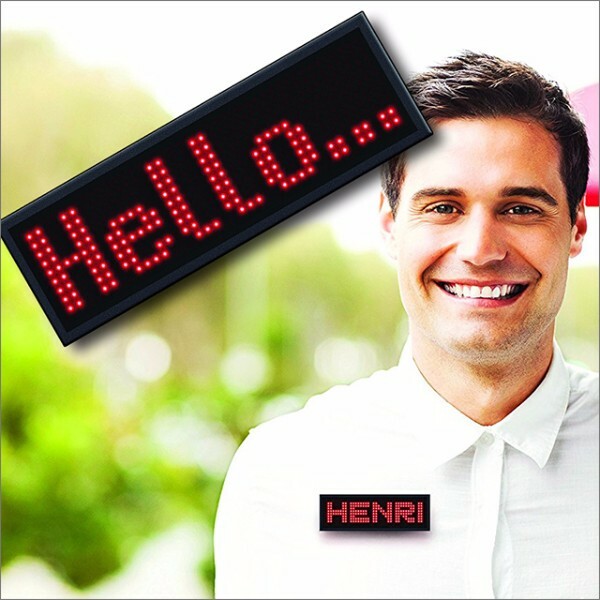 Forget your grandfather's old conventional sticky name tags, this scrollable LED, Bluetooth enabled tag can be programmed via your phone without a computer. A rechargeable battery will last up to 12 hours. Leave the computer for Googling and your phone for texting, use this dedicated home intercom instead to get in touch with friends or family whether they're in another room, across the country or on the other side of the world. 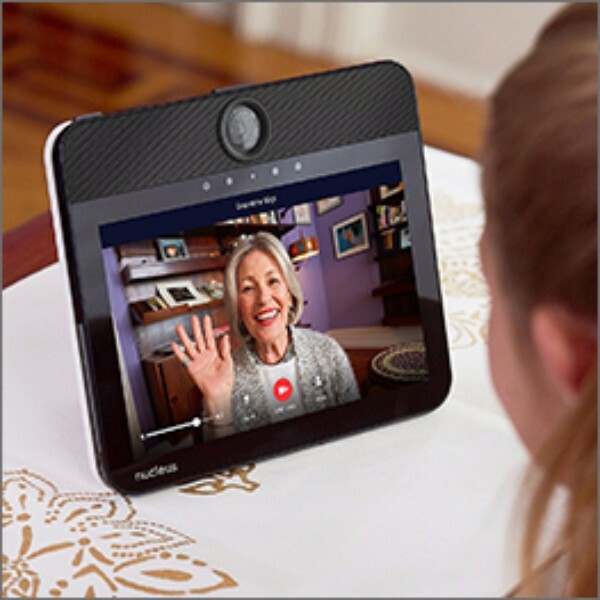 Make audio and video calls simply by asking Alexa. Dr. Mom or your family's first response unit is always on a lookout for new tools of the trade. 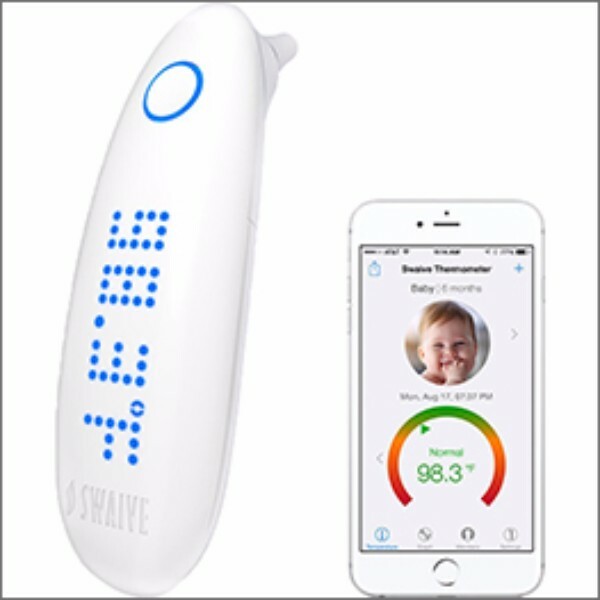 This bluetooth enabled Swaive thermometer allows you to seamlessly measure the temperature in seconds and track temperature trends hourly, daily or weekly.